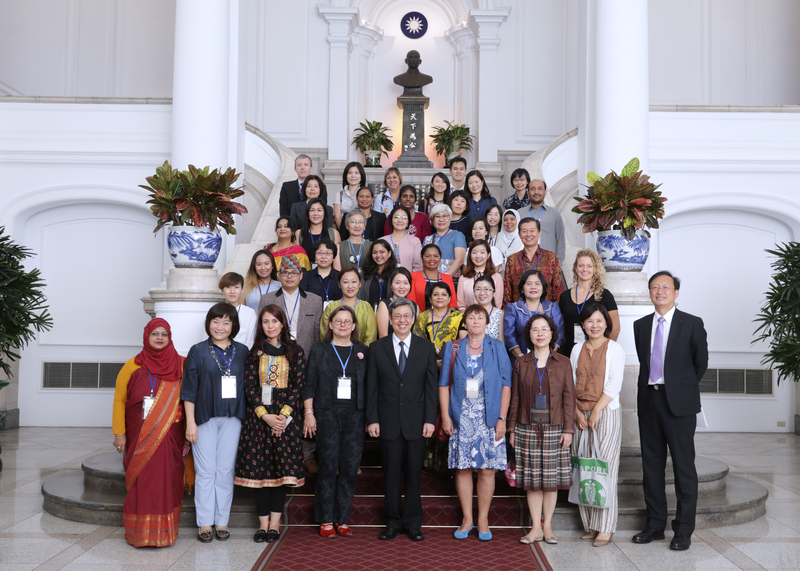 Hosted by the Garden of Hope Foundation and the Asian Network of Women’s Shelters (ANWS), the Asian Conference of Women’s Shelters was held in Taipei from August 28-31, and attended by 180 people from 19 countries and over 60 shelter organizations in Asia and Europe. For the participating shelter managers, staff, other activists and front-line workers, the event was an opportunity to connect with dedicated women leaders and social workers from around the world. The opening ceremony on Monday August 28 introduced the theme of “Continental shifts in shelter management: Cross-regional dialogue on transforming women’s shelters”, with representatives from the continents of Asia and Europe placing heart-shaped lights on the shelter motif of the conference. In her opening address, Chi Hui-Jung, CEO of the Garden of Hope and Chairperson of ANWS, said it was time for the government to release more social housing to give survivors of violence more options during the post-crisis period. 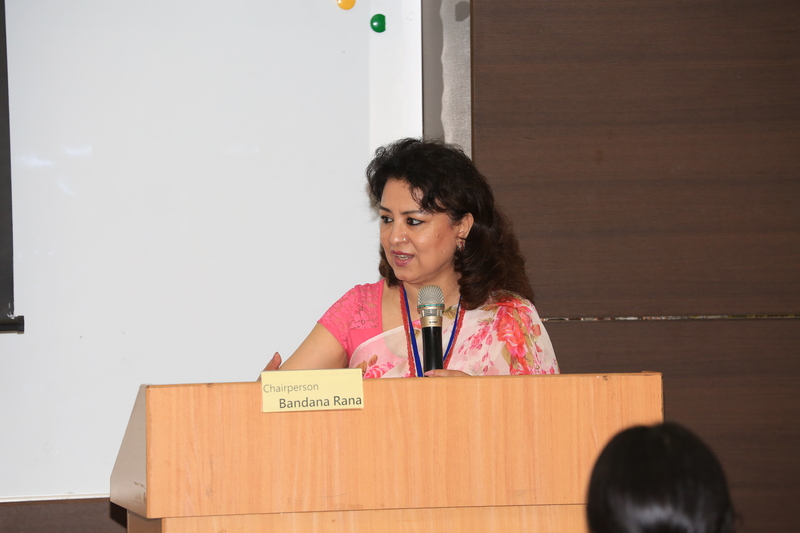 Bandana Rana, Chairperson of the Global Network of Women’s Shelters and CEDAW Committee Member, talked about how the shelter network had increased the vaisibility of the shelter movement. In her keynote speech, Bandana made several concrete suggestions for the Asian Network, including using CEDAW and other human rights instruments to push to increase support for shelters, collecting data on shelter services in Asia, advocating for effective domestic violence laws, setting standards for shelter management, and initiating a dialogue with other regional forums. Held in the context of a discussion on shelter transformation in Taiwan and other countries in Asia, speakers at the conference shared innovative models of shelter management and combating domestic violence. Over the first two days, delegates heard from experts and practitioners in a series of panels on legal frameworks and policy strategies, network support for shelter services, economic empowerment programs for survivors, and new models for shelter management. 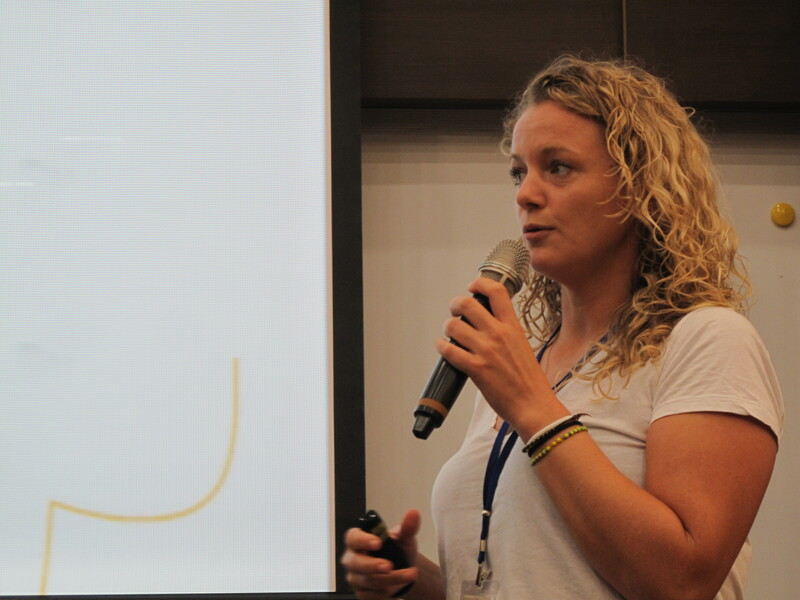 On Tuesday morning, social worker Claire Loeber from Blijf Groep in the Netherlands explained in detail how the innovative Orange House model works, from case management, assessment and selection of “red”, “orange” or “green” houses, and how to work with both survivors and perpetrators. Among other highlights was a presentation on the Istanbul Convention by GREVIO vice president Rosa Logar, who explained how the law helped combat male-oriented or gender-neutral laws that do not account for the realities of women. Mr. Cheng Chien-Chih, Housing Development Section Chief at New Taipei City, impressed the audience with his presentation of a plan to put a social housing project for survivors of domestic violence above a police station. And Aisa Kiyosue and Chisato Kitanaka analyzed the shortcomings of the Japanese government’s laws and policies to protect victims of domestic violence. The final section of the conference was devoted to an open space for participants to brainstorm ideas, exchange good practices, and learn and share with each other. Suggestions and new topics from the space, including how to involve governments in the network and how to add more practical “software” content, will be developed in future conferences. On Wednesday, international delegates paid a courtesy call to the Office of the President to lobby vice president Chen Chien-Jen to support the Garden of Hope’s bid to host the 2019 World Conference in Taiwan. Chen gave his full support to the plan, adding that the Taiwanese government supported the goals of the Istanbul Convention and was pleased to work with ANWS for the sake of vulnerable women and girl survivors of violence. In the afternoon, the international delegates visited the Taipei City Domestic Violence and Sexual Assault Prevention Center and a Garden of Hope shelter in New Taipei City. Finally on Thursday, the official conference program wound down with a city tour of the National Palace Museum and the AMA Museum for Taiwanese “comfort women”. Participants commented that the conference was “a wonderful learning experience” and “an inspiring conference” and added that they were looking forward to the World Conference in Taiwan in 2019. 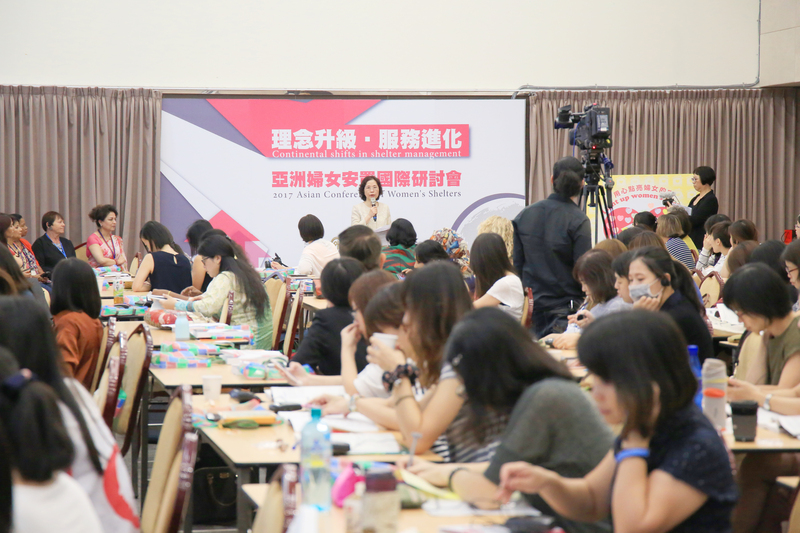 The Asian Conference of Women’s Shelters was sponsored by Taiwan’s Ministry of Foreign Affairs and the Ministry of Health and Welfare.